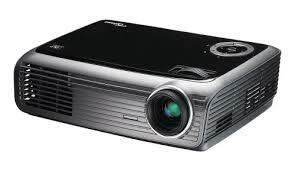 If you need the best conference projectors we are the people to help. A bright conference projector or even very bright very large LED Video walls we can help with this. Of course if you need really bright if you are short on space or in a very bright marquee we offer video walls. Please see a video wall image below. Call us Saturday or Sunday if you need one urgently ! 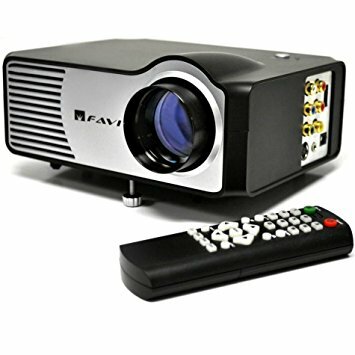 Open weekends for emergency projector hire ! 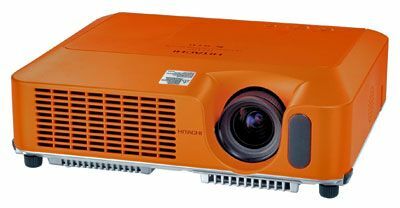 If you are looking for a great video projector hire Newbury service , we have several of the best bright, powerful Projectors available for hire in NewburyAll our Projectors for hire are under 12 months old and we replace them every year. All our projector hirecome with cables as required. 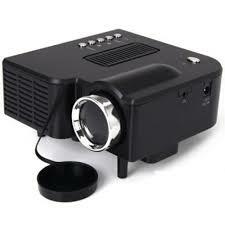 Projector hire is a great way to always have the best kit to use without have to buy. Projector technology is changing so fast in in factyearly they make leaps and bounds so projector hire Newbury is your best option. 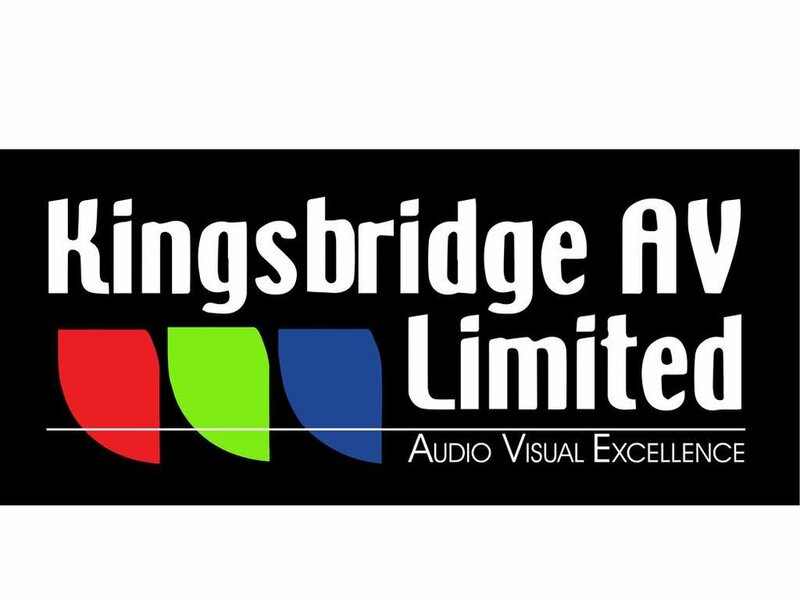 Kingsbridge AV have been hiring projectors out for over 20 years so the best place to come for projector hire Newburyis Kingsbridge AV LTD. 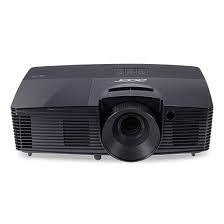 Phone us today for your projector hire. 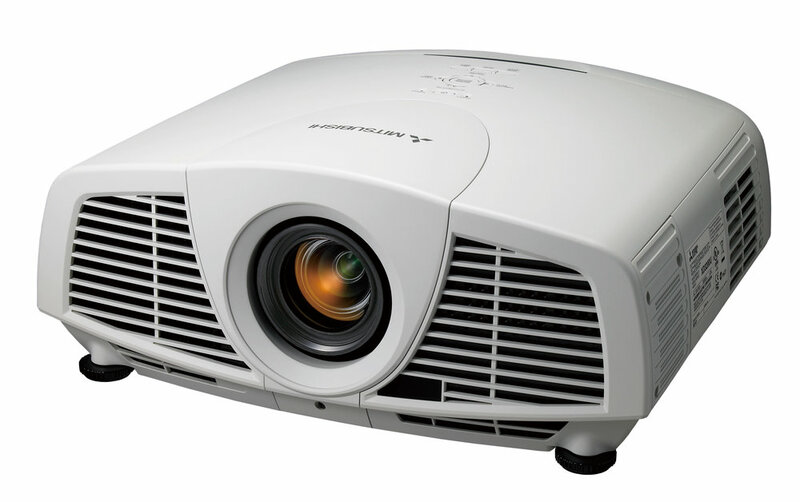 Our projectors are perfect for conferences, weddings, shows and presentations. 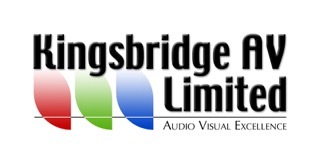 Filming / Video production & Event Audio Visual Support is a large part of our business. Anything from Filming Events & Presentations to Pieces to camera ( PTC ) & Highlight films, in fact anything you want filmed we are the team to use. We also provide event support for conferences, awards dinners & meetings. We can supply Set & Stage, Screens, PA Systems, Radio Microphones, Data Projectors, Lighting and all the crew to run your show. We help with the smaller events too where you need technical support so please get in touch ! We have a great client list ( click here for testimonials ) and have just created our new sizzle reel so you can see some examples of our work. Founded in 2002 we are a team to be trusted.